I think Ritzy will look great over Impeccable Greys, and I didn't even think of that when I picked them up! 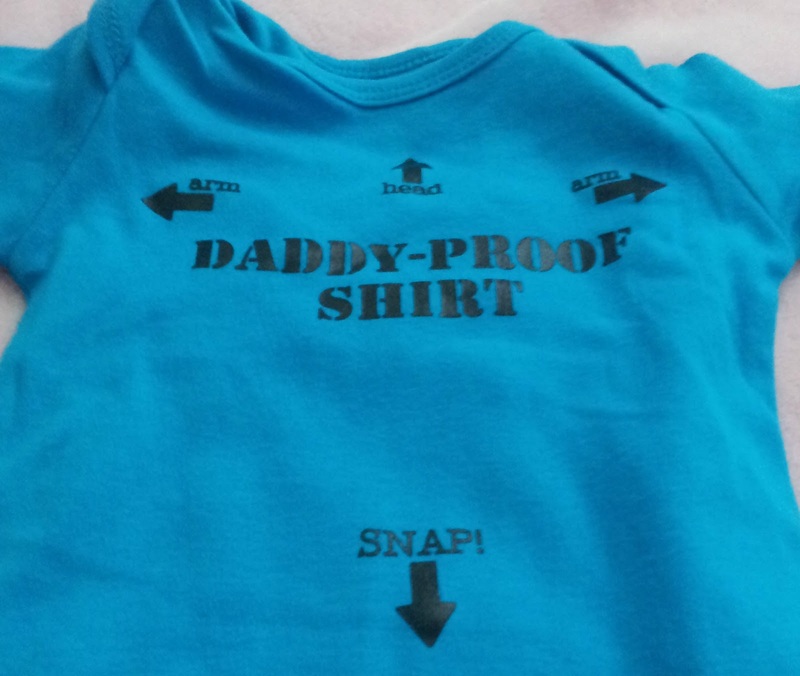 Not sure which one I'll end up wearing first, but I'll post the pics here when I do! 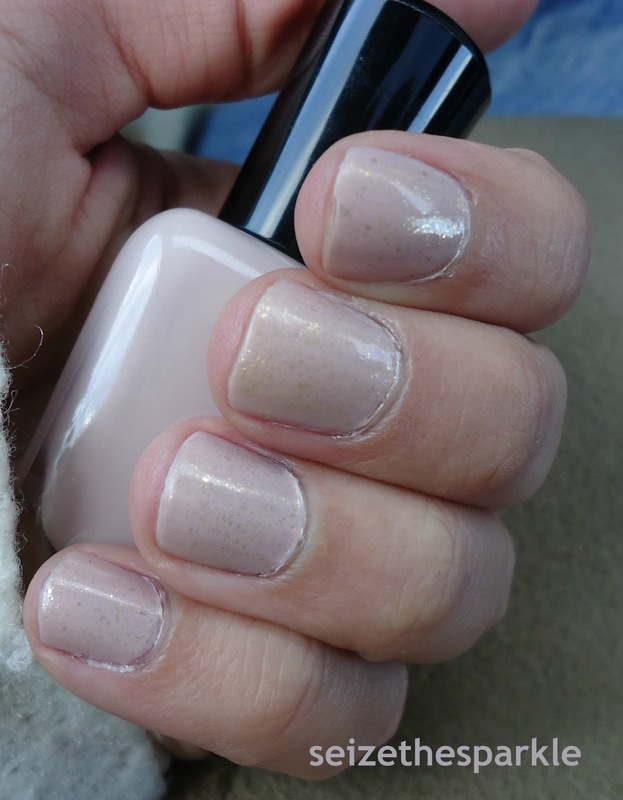 Today's mani is soft, pretty, and feminine... Zoya Kennedy. Like I said, last night while I was painting away, this looked more purple than pink, so I thought I'd layer gold over top of it, since I feel like most people pair silver glitter with purple. 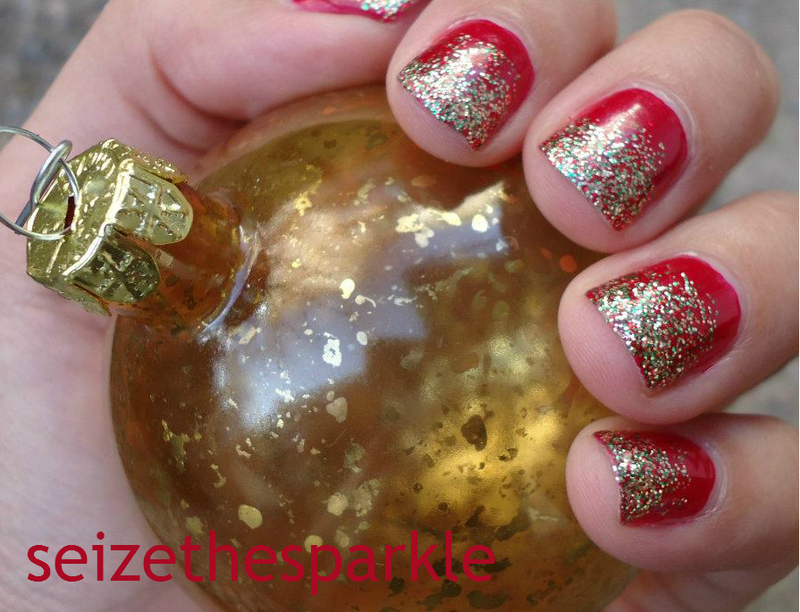 I'll have to try that combo in the future, but I promise... the next mani I wear will NOT include As Gold as it Gets. Three manis in a row has earned it a break! Even if this layering didn't turn out exactly as planned, it's still super pretty. I'm actually thinking of leaving it on my nails for another day! Do you own any polishes from Zoya's Feel Collection? 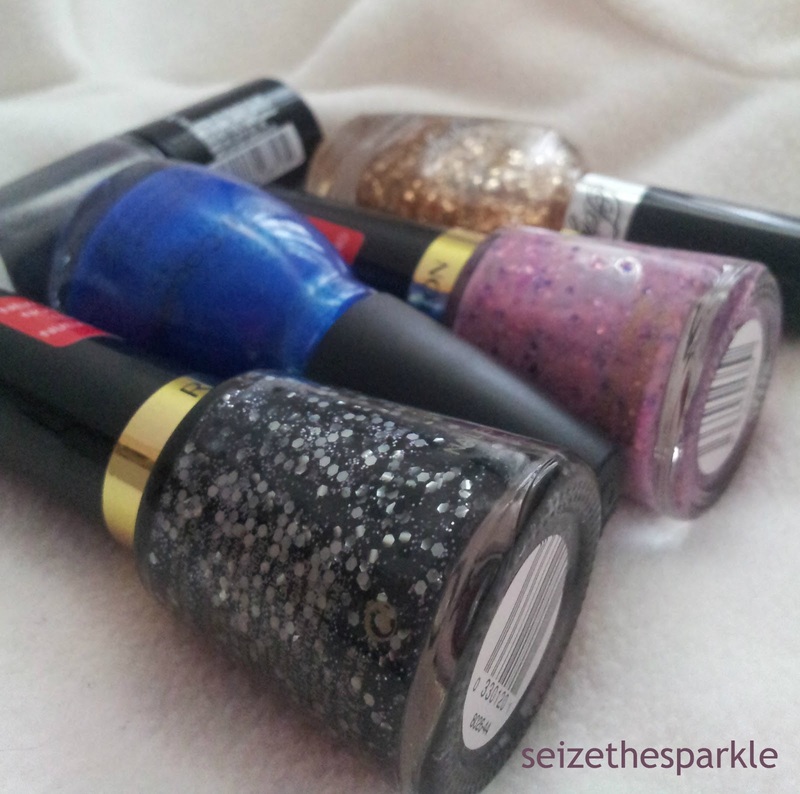 It's not often that you see shaped glitter from a mainstream nail polish company. I know it's been out for a little while, but She's Lily Something was practically begging to be taken home... all because of some pink star-shaped glitter. 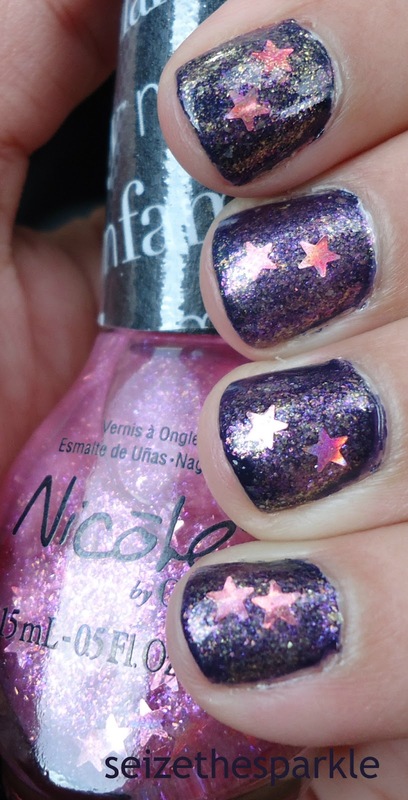 The last time I bought nail polish with starry glitter, it was an absolute nightmare to work with. 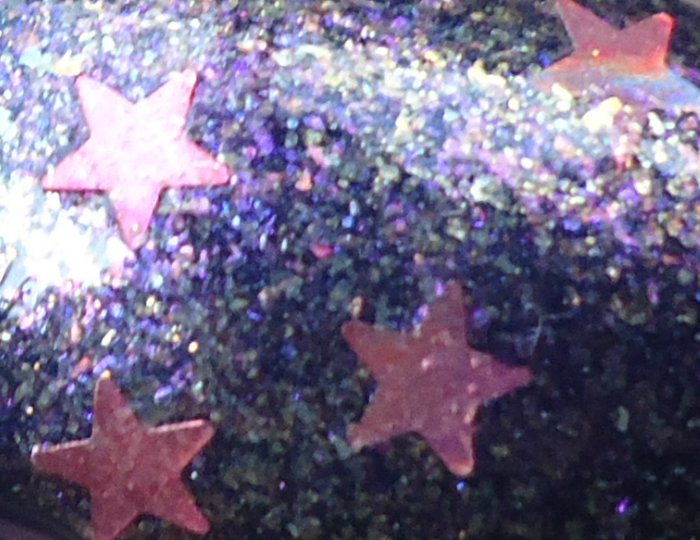 Getting the stars out of the bottle was a futile attempt at deep sea fishing. I bought that polish from the Gap, and I couldn't even begin to tell you the name of it. I can't even remember if the stars were red or orange... I just know that I couldn't get those stars to stick to my nails for the life of me. Thankfully, She's Lily Something was a little easier to work with. She's Lily Something is a sparkly pink glitter with pink star-shaped glitter. 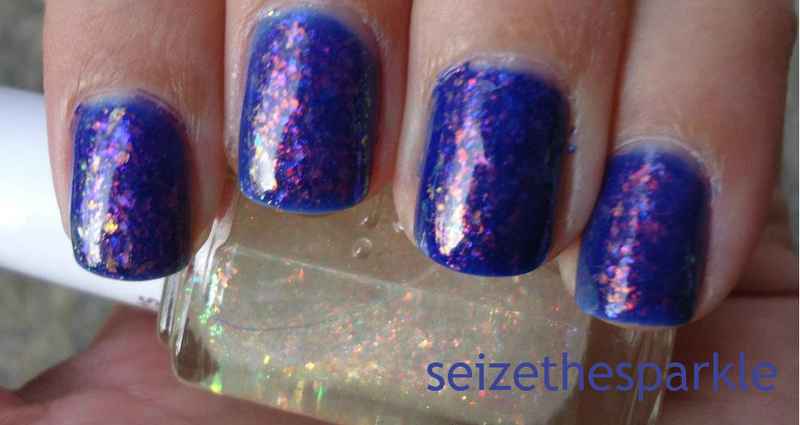 Totally girly glitterbomb-in-a-bottle. It's sheer, very sheer, so I knew I was going to layer it over another color rather than just wear it on its own. That makes this layering Road House Lillies. Awwww. She's Lily Something turned Road House Blues into more of a blurple than a blue, but I'm not crazy about the pinkness of the base. If I would do it all over again, I would probably thin out She's Lily Something so the pink glitter isn't so overpowering. 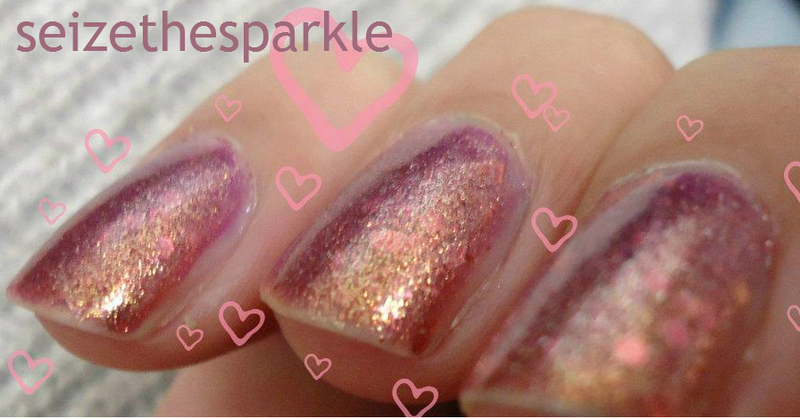 I ended up layering Essie As Gold as it Gets overtop to try and mute the amount of pinkness going on. It wasn't bad working with She's Lily Something, but it wasn't incredibly easy either. I turned my bottle upside-down while I painted on my first layers, allowing more stars to "sink" to the top of the bottle. I had to fish for a few, but only because I was aiming for more than 1 star on each nail. Did I mention that I like to make things complicated? 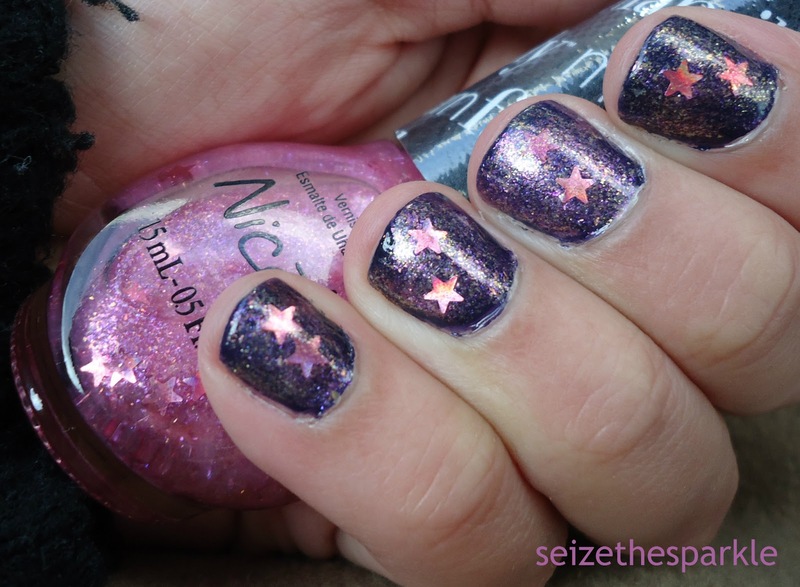 For the most part, the star-shaped glitter was decently thin and stuck to my nails pretty well. It doesn't make for an overly bumpy texture and I didn't find it moving around to much when I went over it with As Gold as it Gets. Definitely a little more work than your average glitter, but nothing too crazy. Not sure what I'll layer it with next time, but I know it won't be a color quite as dark as Road House Blues. Something mid-toned or really light, maybe? What have you layered She's Lily Something with? It's my comeback mani... The first time I've painted my nails since my daughter was born in October! For someone who used to change her polish every single night... this was a huuuuuge step towards normalcy. I also got to take a bath (complete with a LUSH bath bomb) and read a few more chapters of Beautiful Redemption. EPIC. WIN. I absolutely love wearing black nail polish. 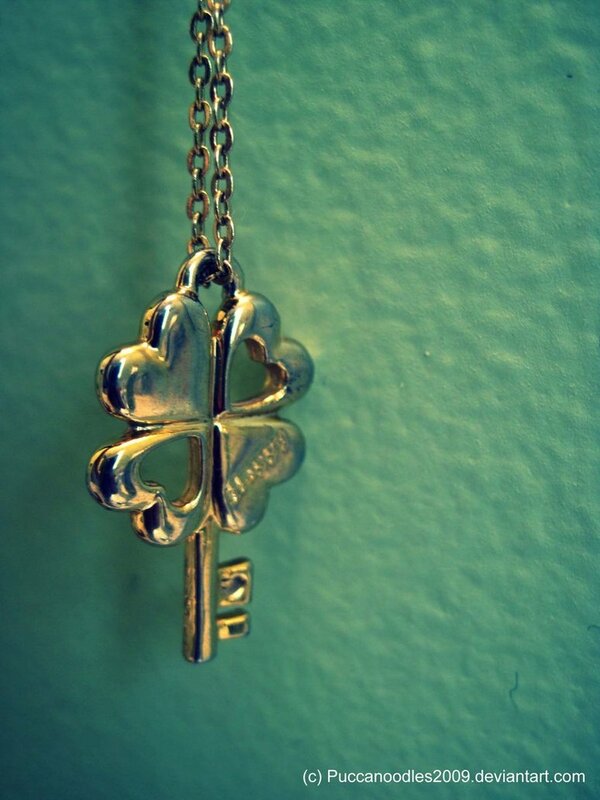 It just adds a little something extra to an outfit... a little mystery and edginess. I also love accent manis, so when I picked up 212-Sephora and What's a Tire Jack on Saturday night, I immediately knew how I would wear them! What's a Tire Jack? is obviously a black creme polish. 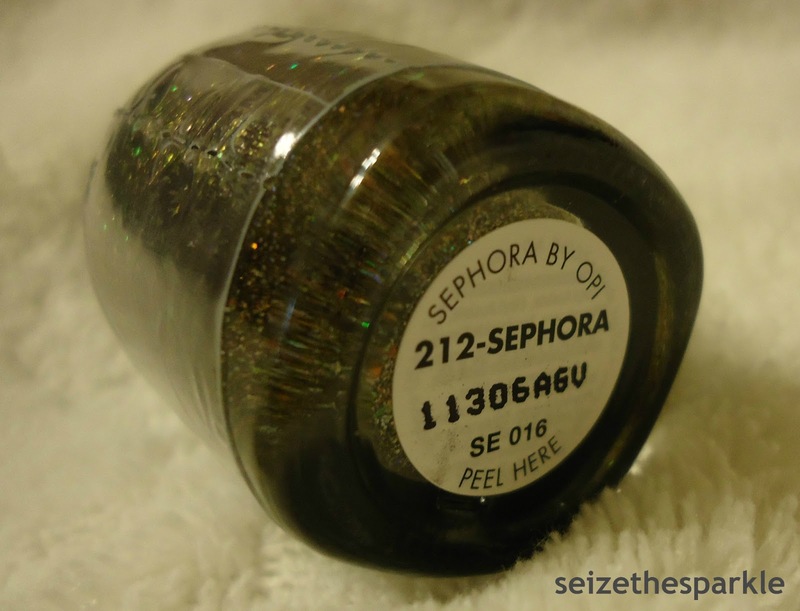 212-Sephora is described on Sephora's site as an "opaque smoky black with iridescent gold and copper chunky glitter." I think that describes it fairly accurately, but I also get some flashes of green. Also, this came out WAY before SOPI's jewelry top coats, so the glitter is a bit smaller than what I would describe as "chunky." It's a bit irregularly shaped, more like what you'd find in a flaky polish. Application was great. For this mani, I used Beauty Secrets Ridge Filler, 2 coats of SOPI What's a Tire Jack? 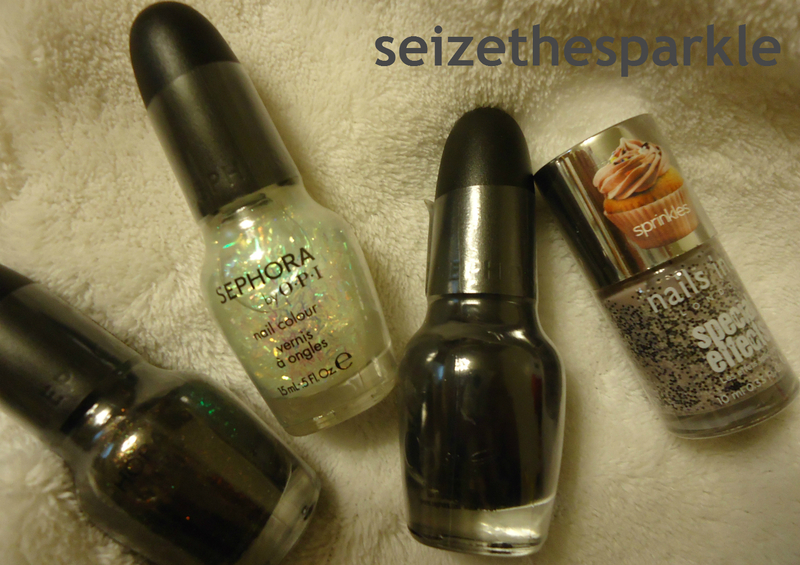 2 coats of SOPI 212-Sephora on accent nails, and Seche Vite to top it all off quickly and make it shine. Hey... I have a 13 week-old who does NOT understand the meaning of, "Sorry, honey... Mommy's nails are wet. Can you wait another 5 minutes and then commence your end-of-the-world-all-the-formula-is-gone-i'm-really-a-baby-pterodactyl-melt-down? Kay thanks!" Uh-Uh. She gets what she wants when she wants it and she knows it. She's got me wrapped around that tiny little pinky of hers, and I wouldn't have it any other way! 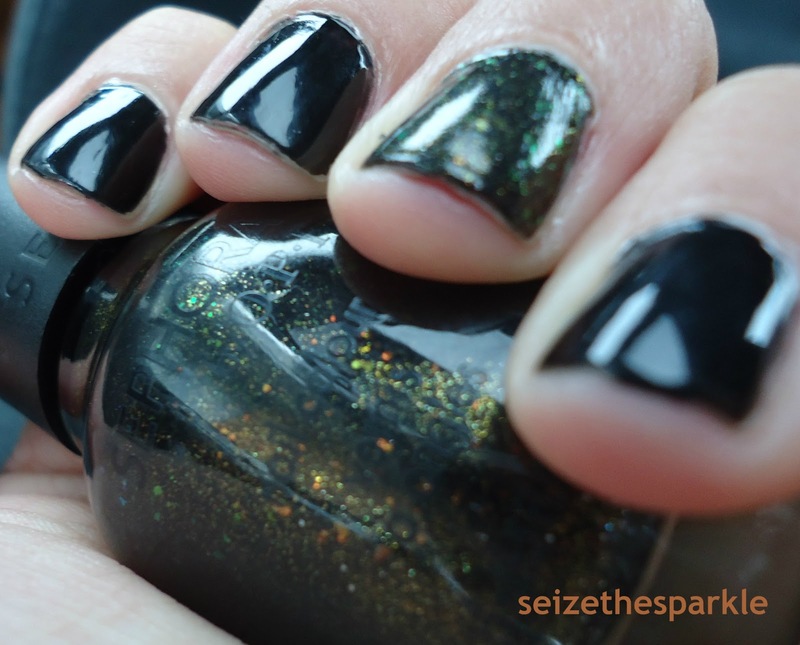 What's your favorite way to wear black polish? 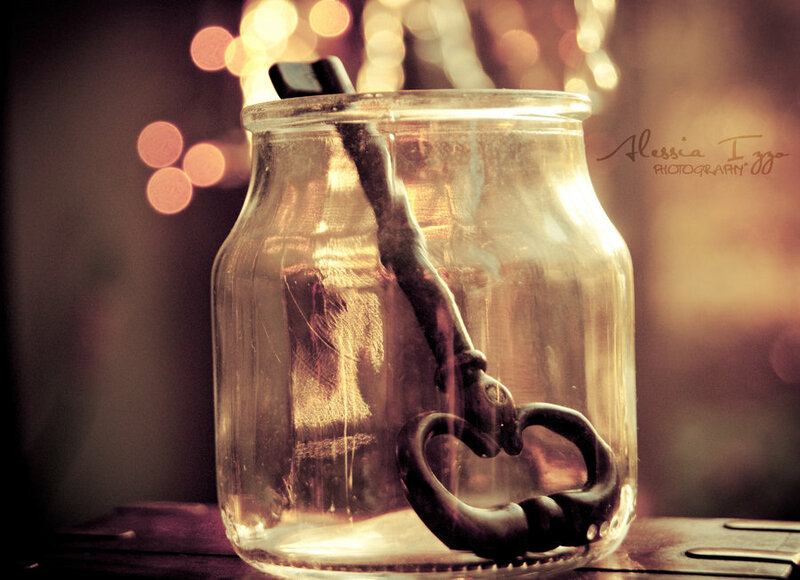 What random objects serve as inspiration for your creativity? Every now and then, real life can inspire art. In this case, it was a very real cupcake from a shop called Sublime Cupcakes. I haven't had one in a while, but trust me... they are delicious! Pictured below is Vanilla Squared... the inspiration for my Thanksgiving 2011 Manicure. This might be an old manicure, but I still remember which polishes I used to create the look. Must've been the delicious sugar-cookie taste that is Vanilla Squared! 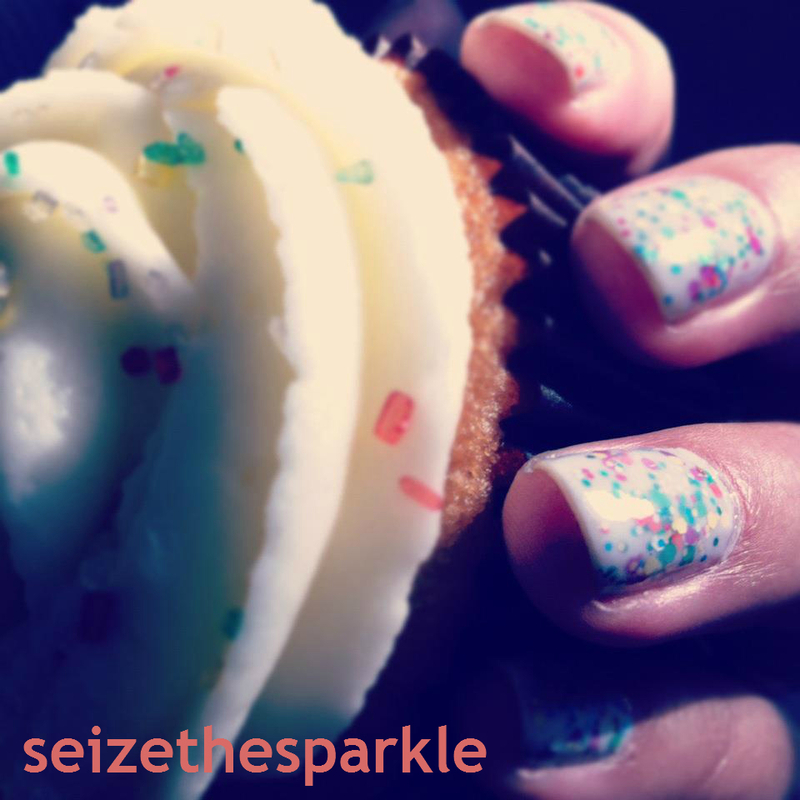 I can't tell you how many coats of each, but this mani features Milani Gems sandwiched in between coats of Essie Marshmallow to create a look identical to the icing on my cupcake. I also used Beauty Secrets Ridge Filler to make a smooth base, and Seche-Vite to make it dry super fast! Jelly Glitter Sandwiches were a big thing for me during the fall of 2011. 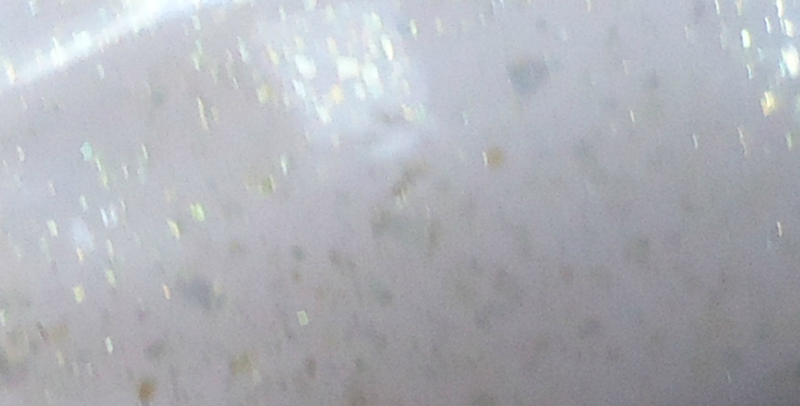 Making the leap to a "milky glitter sandwich" was only natural. 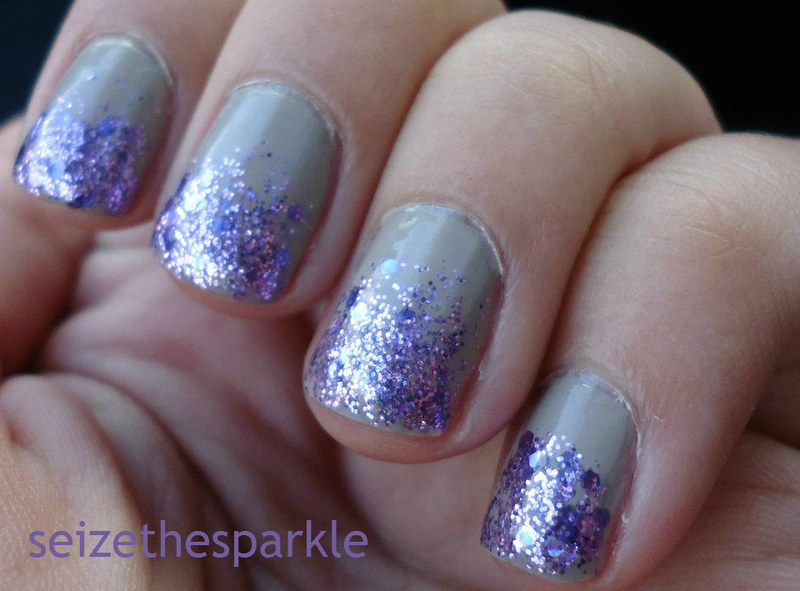 Layering glitter this way might tone down the sparkle of the glitter, but it also ups the sophistication factor. It's no wonder that mainstream companies are catching on and releasing their own takes on the trend. 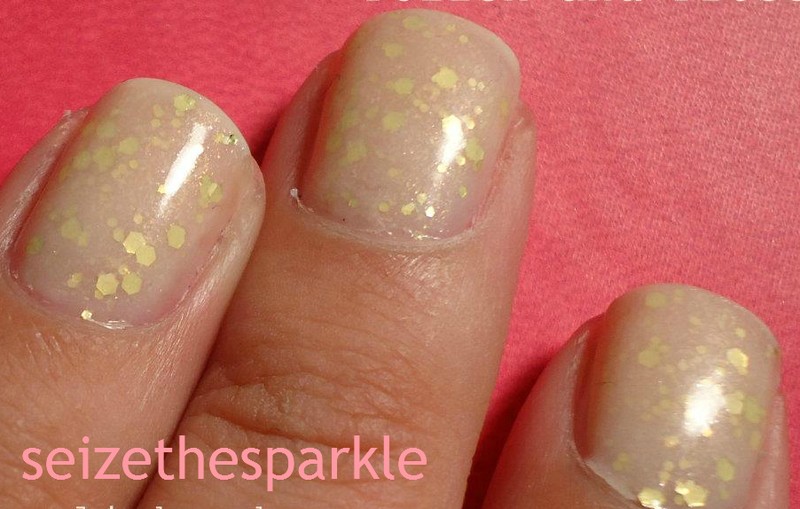 Have you tried a milky glitter sandwich yet? After posting all those old manis, I realized it's been AWHILE since I picked up some new polish. Definitely not a huge haul by any means, but I still thought I'd share. SOPI What's a Tire Jack? When I went to Sephora on Saturday night, I have to say, I wasn't really looking for any of these. 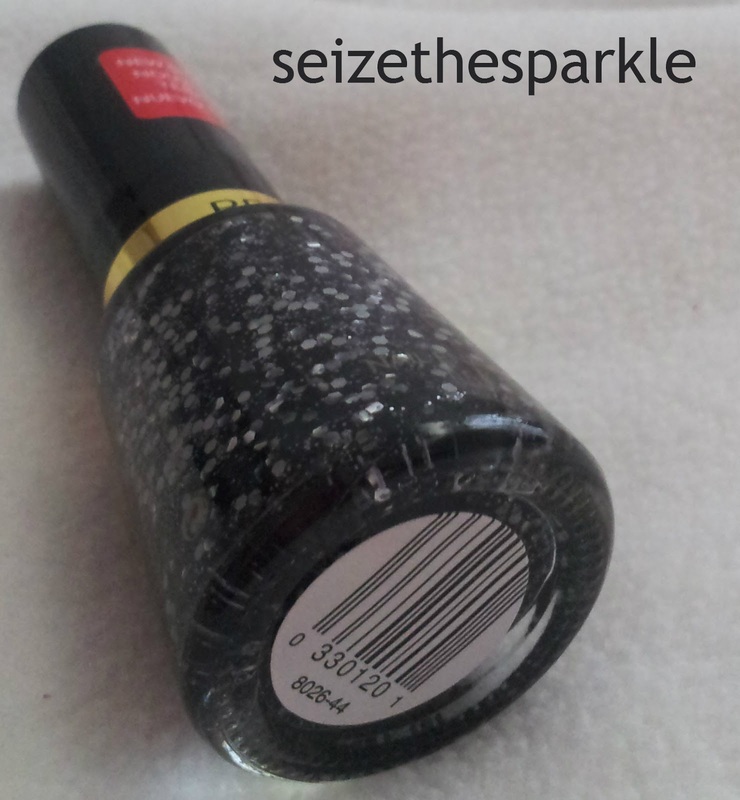 I was looking for a black and white glitter polish. Sugar House Lane is close, but not quite there. I thought for sure I'd find one at Sephora, but it doesn't seem like too many of the mainstream companies have jumped on the trend. 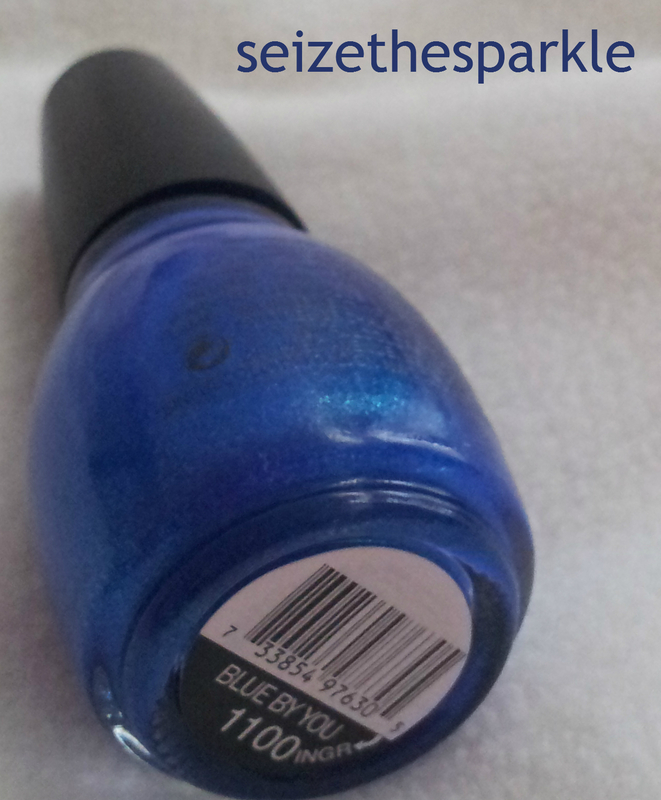 China Glaze has Whirled Away in their Cirque de Soleil collection, so a trip to Sally Beauty is definitely in my future! 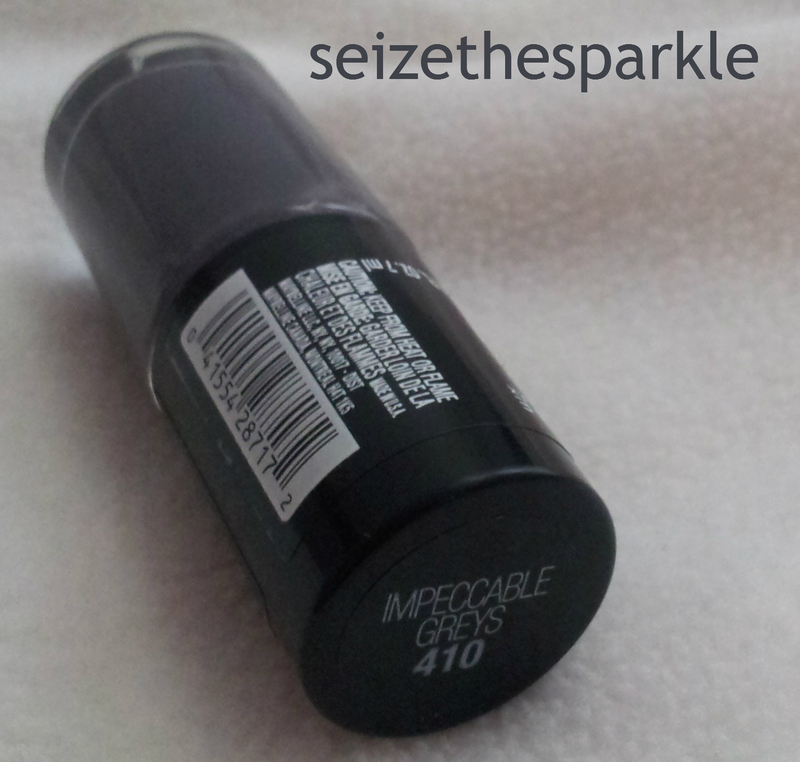 212-Sephora is a shade I've been wanting for quite some time. I remember being intrigued by it when it was first available for pre-order! 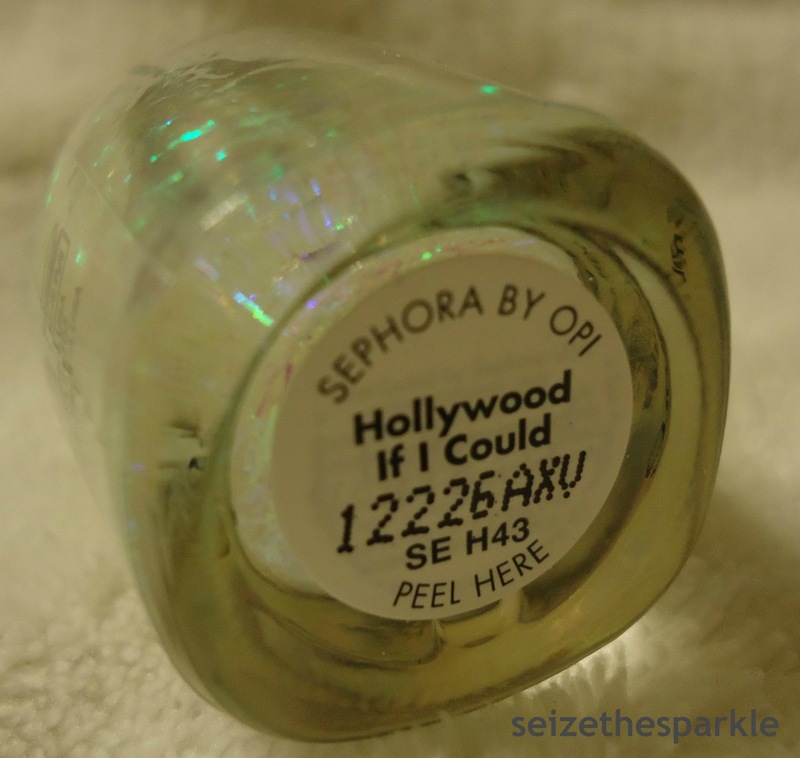 Hollywood If I Could is a translucent bar glitter, and I don't have anything like it in my collection. 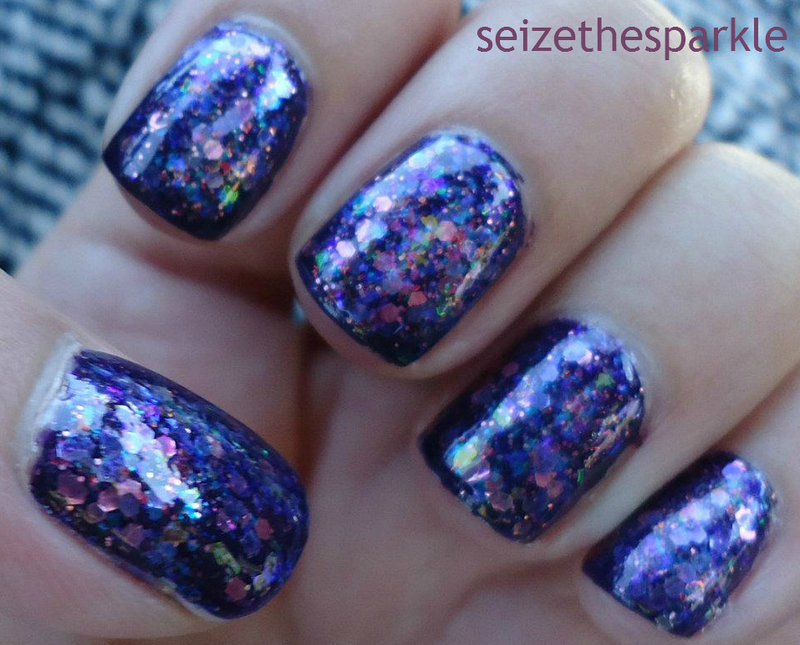 Normally I don't go for bar glitter at all, but I thought this could add some interesting depth to a manicure. We'll see... I think bar glitter tends to look messy and hairy more than anything, but perhaps I'll prove myself wrong! 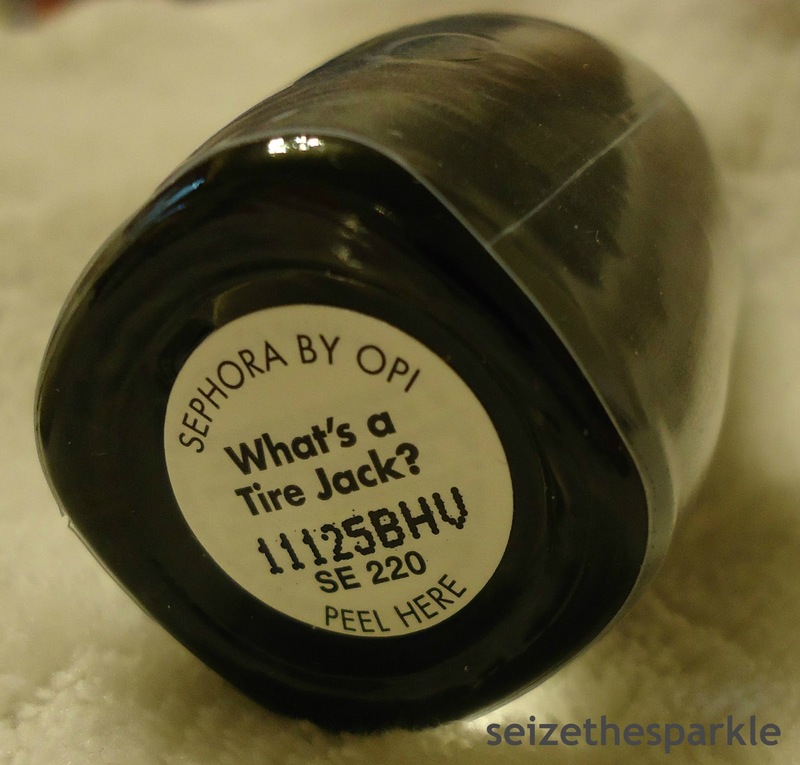 What's a Tire Jack is black creme polish, and I know I'm not alone when I say you can't have too many of these! 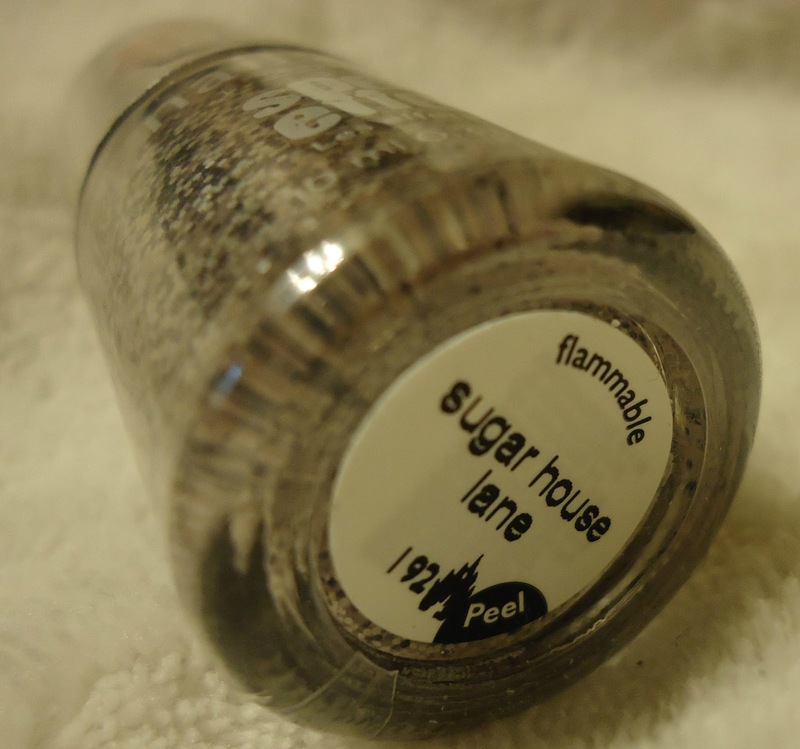 Nails Inc Sugar House Lane has black and silver glitter in a taupe base. The taupe color mutes down the silver so it looks almost white in the bottle. I honestly can't wait to try this because it's pretty close to my layering style, just all in one bottle. 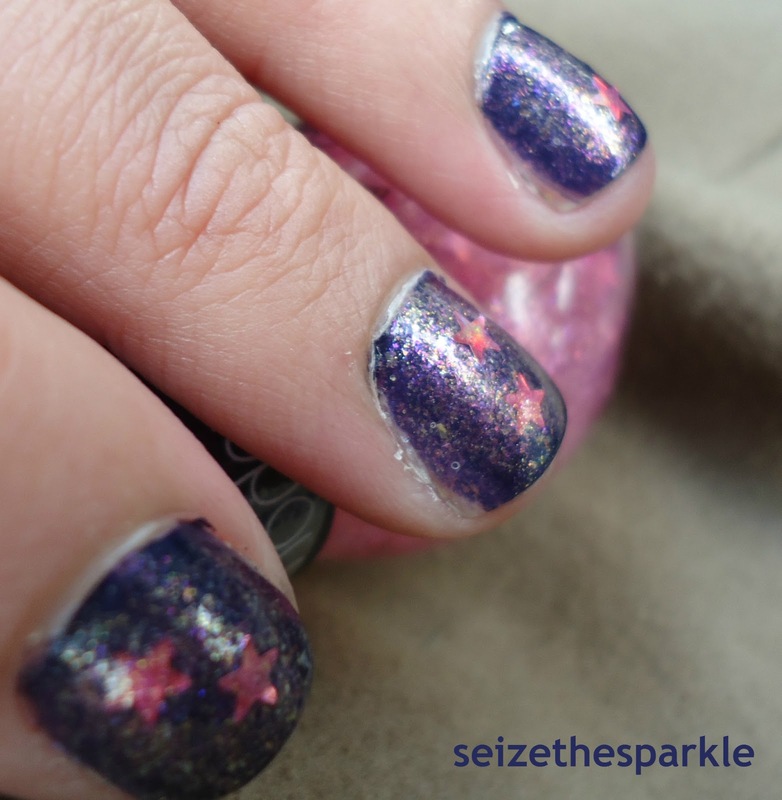 I have a horrible habit of piling on the layers of polish to get the look I want, so this seems a bit more convenient! What have you picked up from Sephora lately? 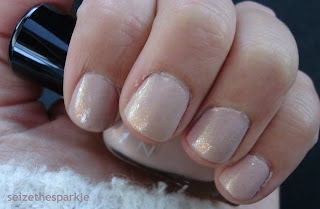 Prior to becoming pregnant, I had a nail polish blog called Polish and Prose. 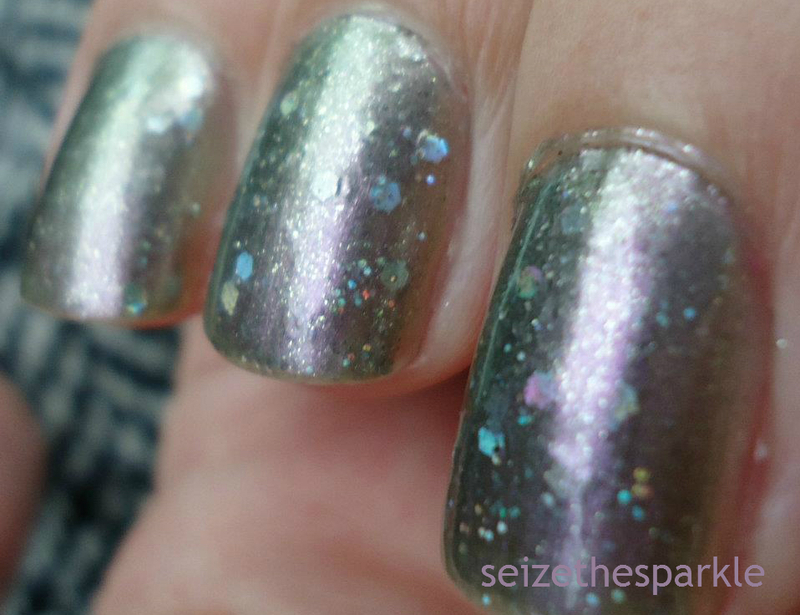 It was a ton of fun posting pictures and reviewing new polishes. My husband bought me my very own Helmer and challenged me to fill it up. I took that challenge in stride for about a month. I'm embarassed proud to say that I own over 100 different bottles of nail polish, possibly more! Anyhoo... Jelly polishes quickly became one of my FAVORITE finishes. And don't even get me started on how much I love Jelly Glitter Sandwiches. 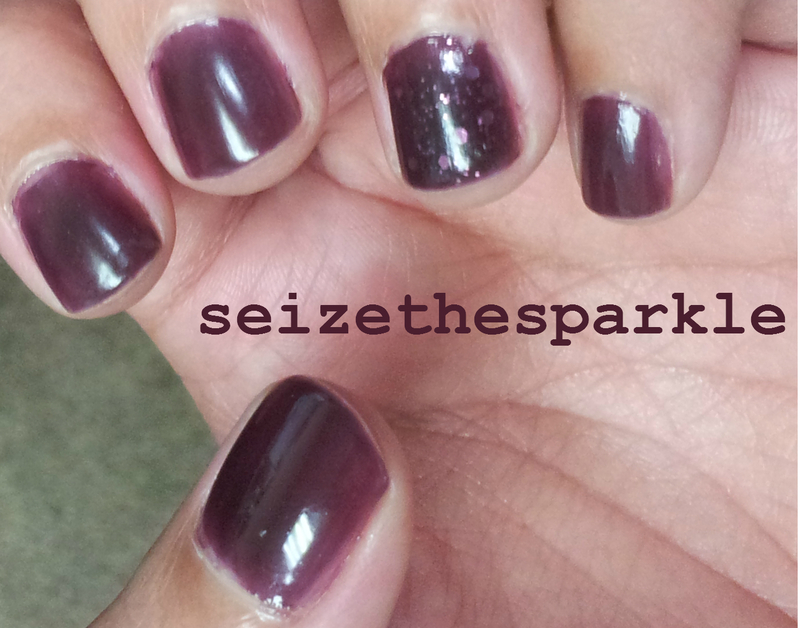 *sigh* I haven't painted my nails in a WHILE, but this is the last manicure I sported. 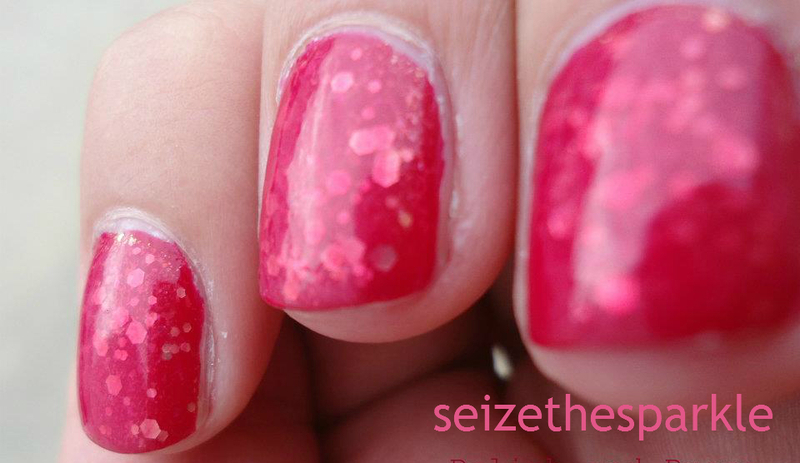 Katherine by Zoya, from the New York Fashion Week Gloss Collection. Let me just start by posting the promo pic of Katherine from Zoya's website. Their description of this lovely color is: "A sheer, dark, red-toned aubergine, oxblood with a buildable jelly gloss finish. The jelly gloss formula can be worn alone or layered to create an endless variety of custom colors. Color originally created for fashion designer Peter Som." 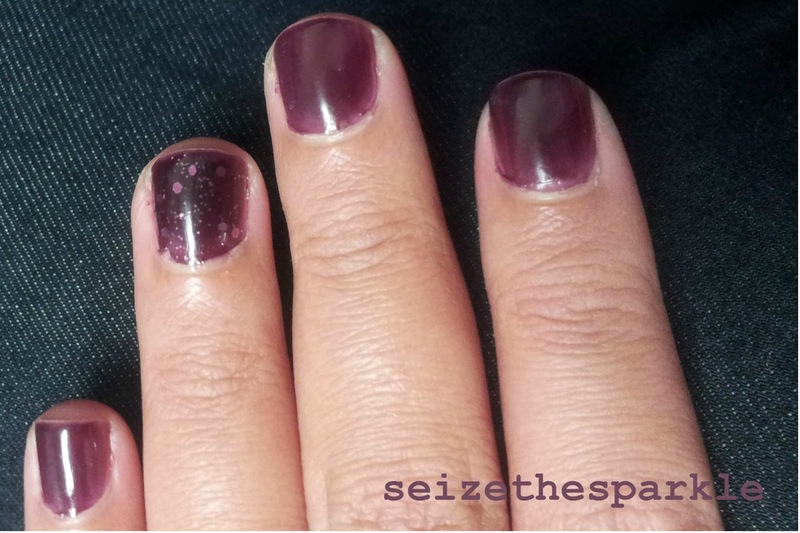 Katherine is definitely a warm red-toned purple, but it looks FAR different on the nail than what Zoya pictures on their website. Waaaaay more purple than oxblood in my opinion. Even if it's not exactly the shade of oxblood I was after, it's still a gorgeous color. Reminds me of a grape lollipop! I added a little extra pop with a glitter accent nail. Here you can see the accent on ring finger of my left hand. I also accented my index finger and pinky on my left hand. Application was great. I couldn't tell you how many coats it took to get this look because it's been so long, but it was definitely more than 3. 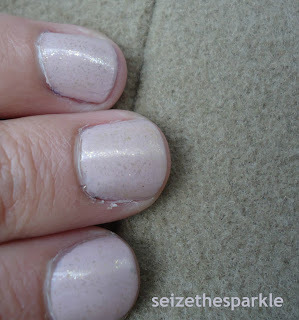 I used Beauty Secrets ridge filler as my base, and Seche Vite Dry-Fast top coat for added shine. I can't remember which glitter I used for my accent nails... best guess would be either SOPI Sugar Plum Fairies Gone Wild or Flurry Up. I haven't picked up the other 2 shades in the NYFW Gloss collection. I'm not really in the market for a teal jelly like Frida, and Paloma was a little too berry colored for my taste. Have you picked up any of the shades from Zoya's Gloss collection? Which is your favorite? Writers block happens. Creative challenges happen. Procrastination happens. When I'm facing any of these 3 problems... I have a site I like to visit to inspire me. Founded in 2000... it's a social network for artists to post their work online for peer review. I'm not an artist by any stretch of the imagination, but this site will do wonders to get your creative juices flowing. It's a place where you can truly surf the interwebs and find some really cool stuff. both from the same deviantArt user, violetkitty92. 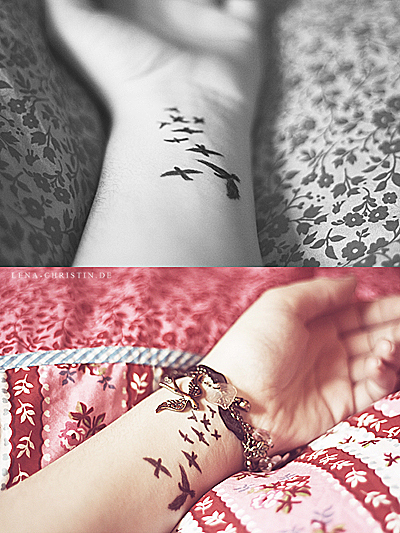 She actually drew these birds on her wrist, but I think this would make an awesome tattoo! I love the placement and everything. I clicked around her gallery, and it's full of some pretty amazing stuff. And that's the cool thing about deviantArt. You can be looking for one thing, and your search suddenly goes in a completely different direction. That brief change in direction can be just the perspective you need! I'm normally not a New Year's Resolution type of person. If I've made them, I've broken them, most before the month of January has faded away. So what makes this year different? The fact that it's a NEW year. A DIFFERENT year. A year in which I NEED to decide how the rest of my life looks. Have you ever looked at your life and been unhappy with what you see? 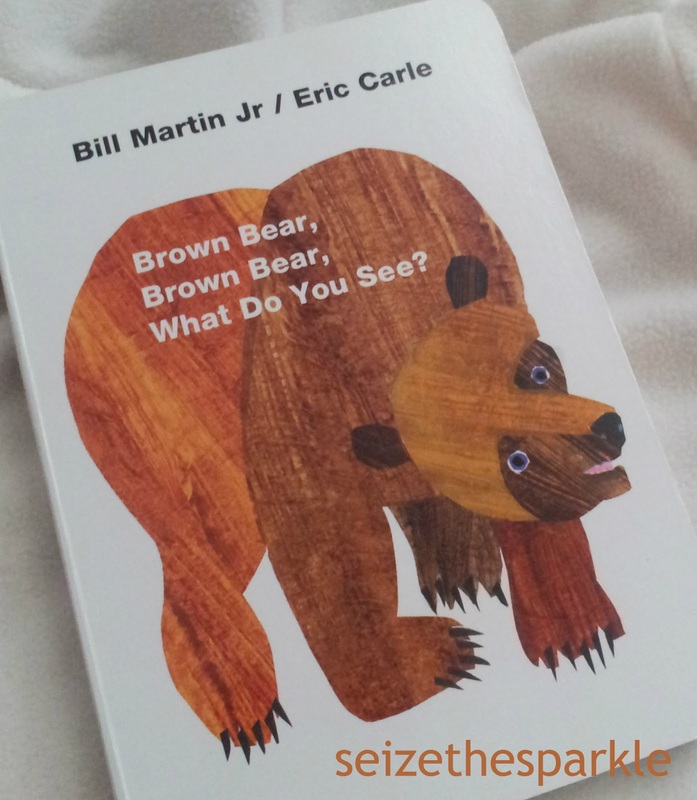 Have you avoided looking closely to evade an inevitable truth? Have you ever lost yourself... and not in a good way? How is it that this can happen so easily? I know I didn't intend for this to happen. I'm not even sure exactly when it started. 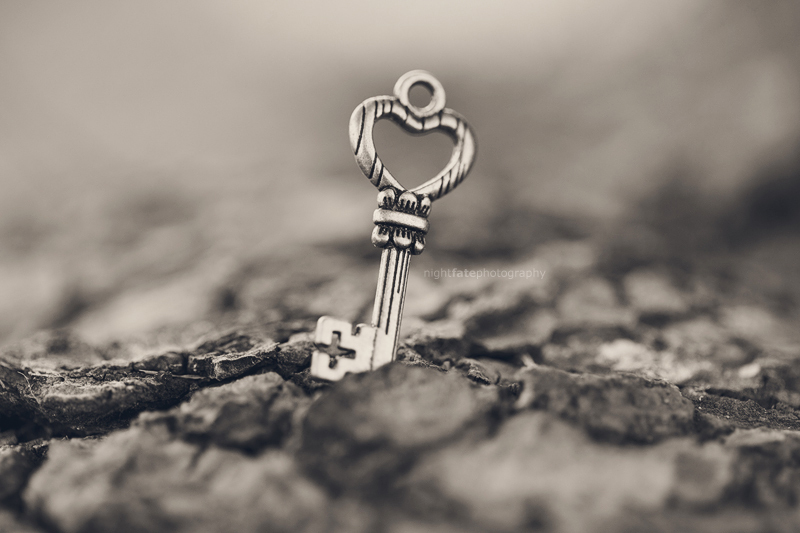 Once I was in a long-term relationship? After I graduated college? When I got married? Somewhere along my journey through life... 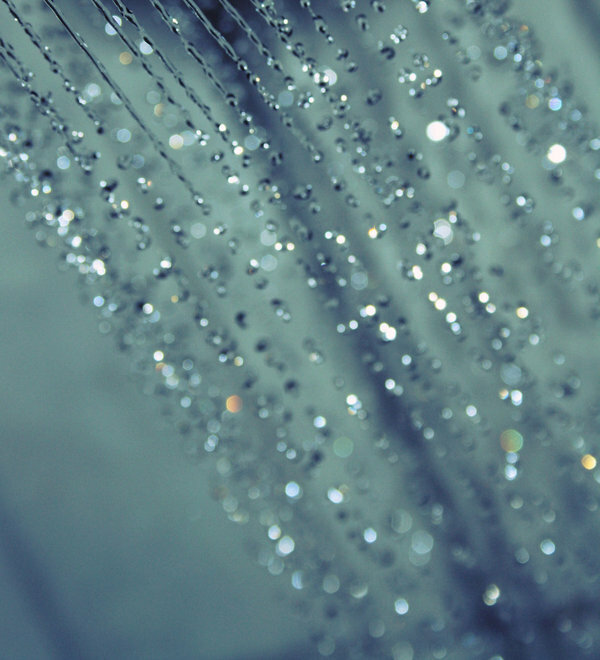 I lost my sparkle. 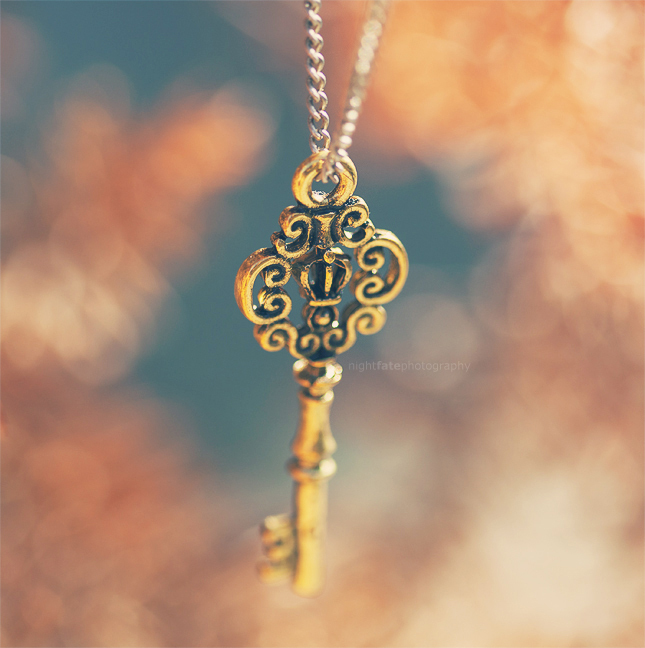 I lost me. I'd like to say that I came to this realization on my own, but that would be a lie. As with so many other things in my life, the need for a little soul searching was brought up by someone else, a someone who knows me better than anyone else. It was then corroborated by two other someones who know me 2nd and 3rd best. Last year took me down the darkest road of my life, but also gifted me with the most beautiful, sweet, loving bundle of joy any mother could ever desire. That's life for you. Incredibly well-versed in bittersweet ironies. This is going to be a hodge-podge, commonplace book kind of blog. A way to document everything that's essentially me. Books I've read, TV Shows and Movies I've watched, Clothes, Shoes, and Accessories I love, Nails of the Day, Things I've learned as a mom, Food I've tried, Photos I've taken... I could go on and on. 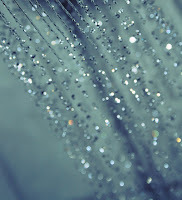 I'm just taking it one day at a time, trying to Seize the Sparkle.